Samsung is developing three Android tablets. The first of the tablets is the flagship Samsung Galaxy Tab S4, which has received FCC certification. Live photos of the Galaxy Tab S4 have been leaked, and Evan Blass has also leaked the tablet’s S Pen and keyboard accessory. The tablet will be powered by the Qualcomm Snapdragon 835 system-on-chip. The Galaxy Tab Advanced 2, on the other hand, is a budget Android tablet with a 10.1-inch display and the low-end Exynos 7870 SoC. The third upcoming Samsung tablet is the Samsung Galaxy Tab A2, which was leaked a few days ago alongside the Galaxy Tab Advanced 2. 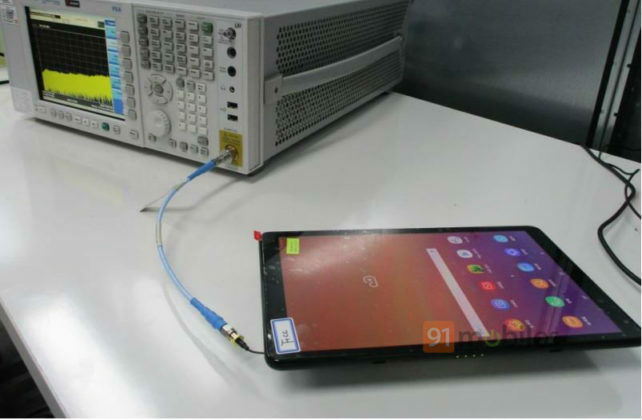 The Galaxy Tab A2 stepped into the rumor mill a few days ago when live images of the tablet were leaked by TabletMonkeys. Now, more live photos of the device have been spotted on FCC with the model number SM-T590. The live photos show a widescreen aspect ratio display, which is expected to have a 10.5-inch display size and WUXGA (1920×1200) resolution. The absence of the fingerprint sensor and capacitive buttons should also be noted. The tablet will use onscreen navigation just like the Galaxy Tab S4 and the Galaxy Tab Advanced 2. The Samsung Galaxy Tab A2 has thin side bezels and thicker bezels on the top and bottom. 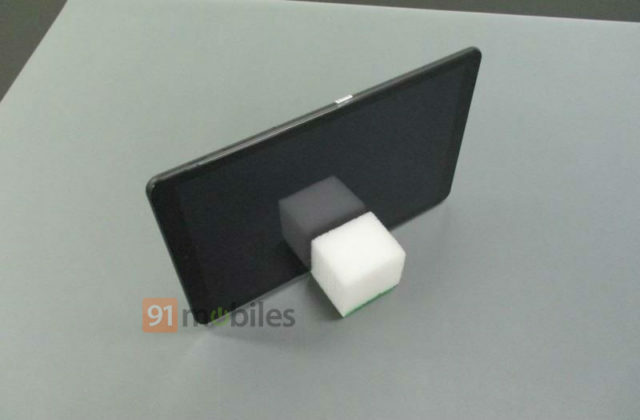 The tablet may feature dual speakers on the bottom alongside the USB Type-C port. 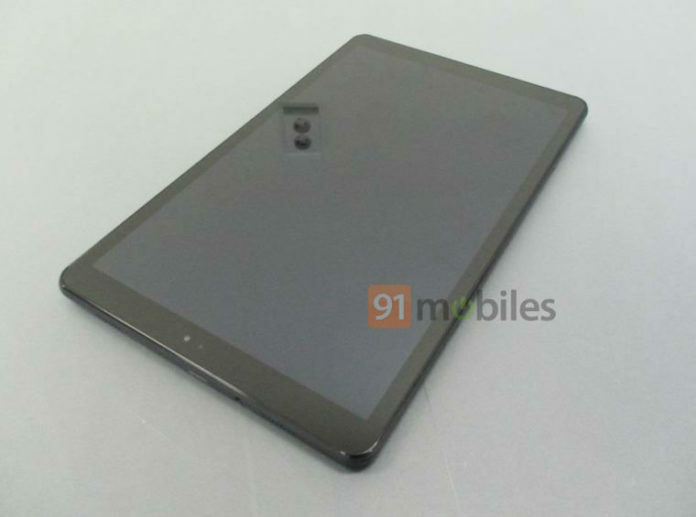 As of now, other specifications about the tablet aren’t known yet. On account of the Galaxy Tab A branding, it’s fair to expect the tablet to feature a low-power chipset and be priced affordably. This may be enough to keep Samsung’s tablet portfolio running for another year, considering that interest in Android tablets has been consistently declining over the past few years due to various factors. On the other hand, new affordable tablet releases such as the Xiaomi Mi Pad 4 — which is powered by the capable Qualcomm Snapdragon 660 SoC — show that Samsung still faces competition in the affordable Android tablet market.